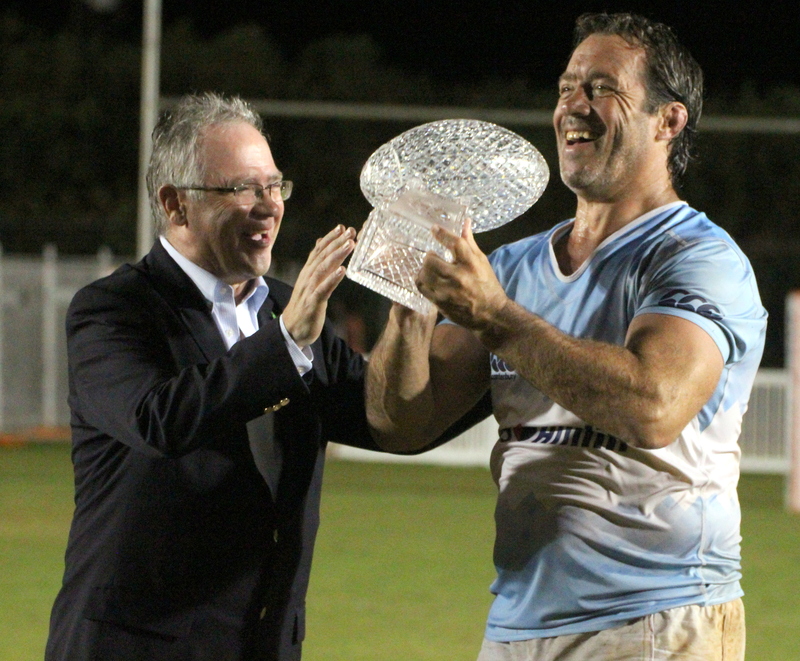 Argentina successfully defended the Bermuda Rugby Classic title they won a year ago at the National Sports Center following a 25 – 0 win over Ireland. Argentina found themselves ahead 13 – 0 in the first half after Matias Albina had gone over for a Try and Gonzalo Taboada would kick a Conversion and 2 Penalties. Sebastian Crispo would extend the Argentina lead to 18 – 0 with a Try and when Taboada kicked the Conversion it made the score 20 – 0. Francisco Merello would go over for Argentina right at the final whistle to make the final score 25 – 0 to the champions Argentina. The USA stunned France with a Try after just 54 seconds, Ed Pitts went over to make it 5 – 0, Maximo de Achaval added the Conversion to extend the lead to 7 – 0. Matt Turner would score the next Try for USA and with de Achaval kicking the Conversion the USA lead would move to 14 – 0. Colin Hawley would burst over for a Try for the USA with time running out a Try that sparked wild scenes of celebration for the team and when de Achaval kicked the Conversion to make it 21 – 0 the referee blew the match to an end.